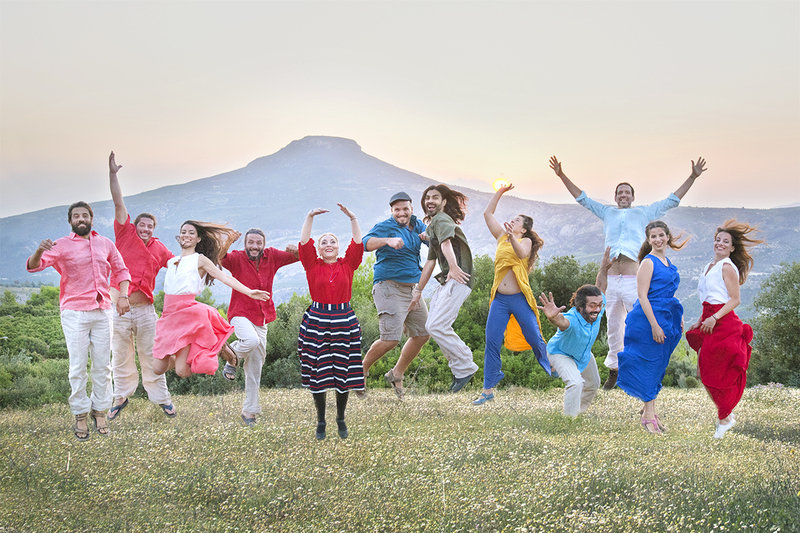 The joyful exuberance of the melodies and songs of our music group reveals the inherent joy and beauty of life, elevating our spirit and awakening within us a liberating sense of elation, euphoria and love. 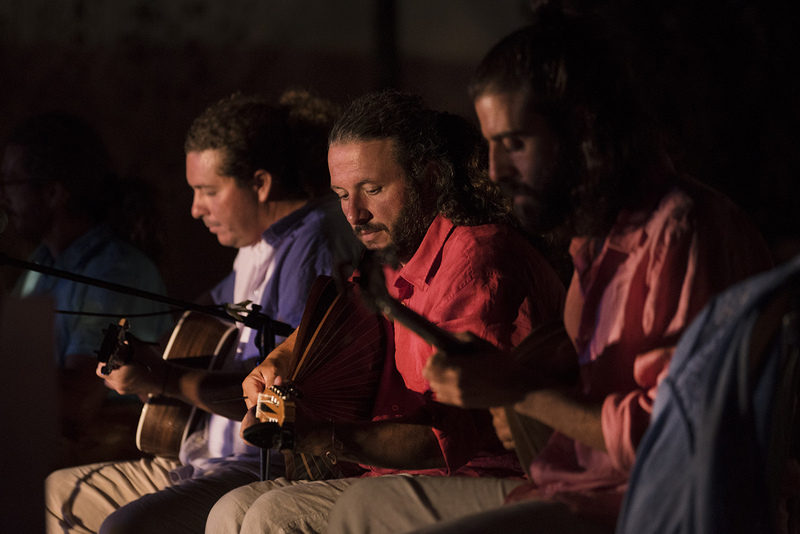 Music is a language of communication with universal harmony; it is a doorway into inner balance and tranquility and thus a most valuable compass in our journey towards Eu Zein. Expressing and conveying those essential qualities of music is one of the primary purposes of our musical compositions. 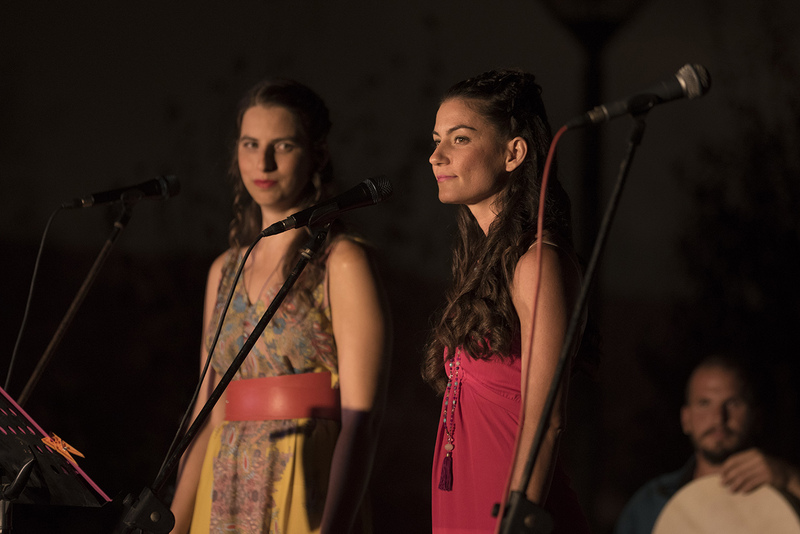 The songs of our music group enunciate a melodious narrative of freedom and exultation, self-empowerment and transformation. Their melodies evoke optimism and vitality, healing our body and soul, realigning us with our natural rhythm—which is the rhythm of Life. The celestial and heavenly vocals celebrate a lyrical sensation of poetry and playfulness, filling our hearts with warmth and trust, awakening the child within. 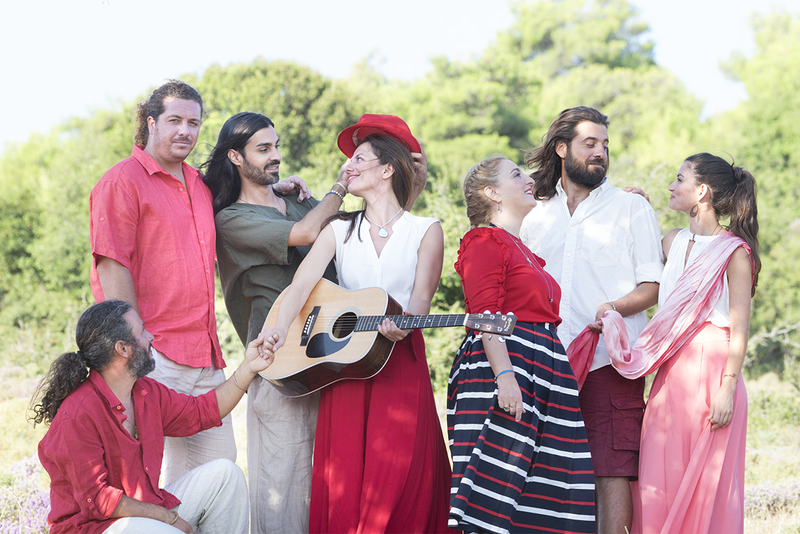 The Aeifaron Music Group was created in 2011 by Katerina Ritter (vocals) and Apostolos Stamos (guitar), who compose the majority of the songs. 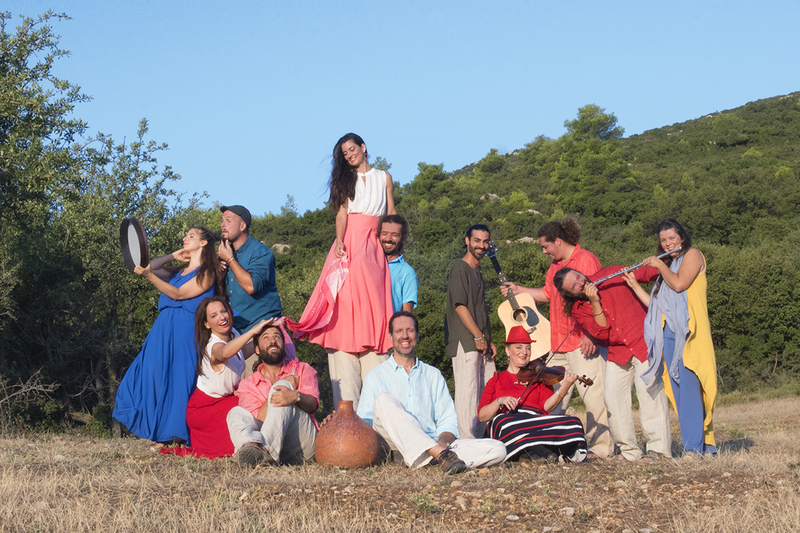 Six more members joined them later, contributing their skills and talents: Dimitra Sakellaropοulou (vocals), Ermiel Janeva (flute), Pythagorios Hatzinikolaou (bouzouki), Manos Mihalitsis (lute), Panayotis Stamos (drum) and Minoas Sfinias (stamna/udu drum). 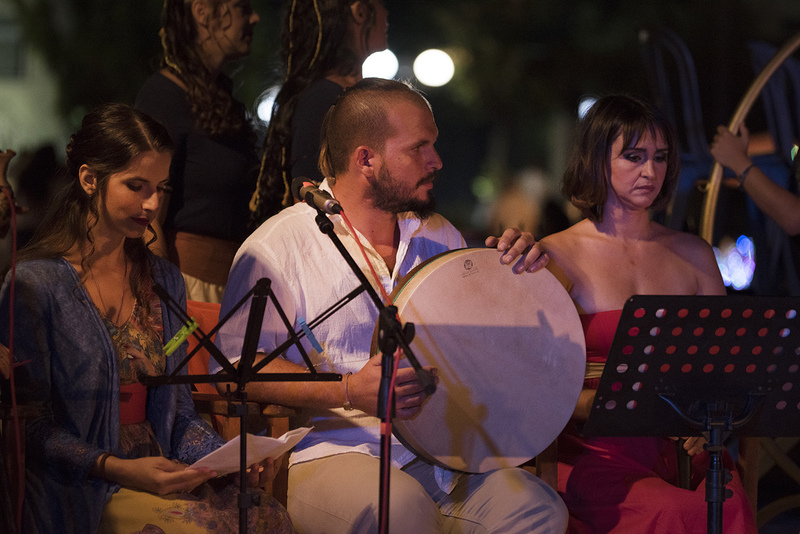 Recently, three more members have expanded its musical palette: Yannis Malliaroudakis (percussion), Jenny Soulkouki (piano) and Vilma Zhonga (violin). 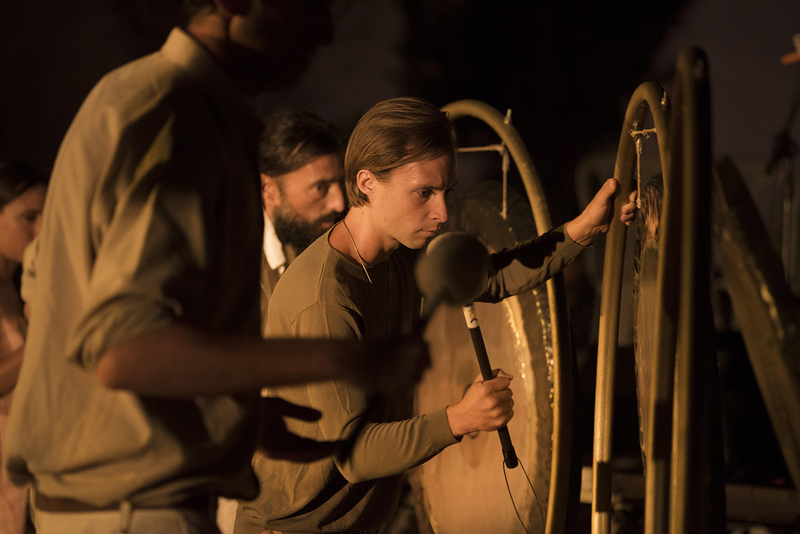 The group has a unique style of musical composition, which is underpinned by a profound awareness and a distinct philosophical approach regarding the role and functions of different musical instruments and the frequency at which their music is tuned. Those conduce to the revitalising and healing effect of their musical creations. By constructively applying this knowledge, Aeifaron Music Group endorses a holistic approach to song writing and music performance. 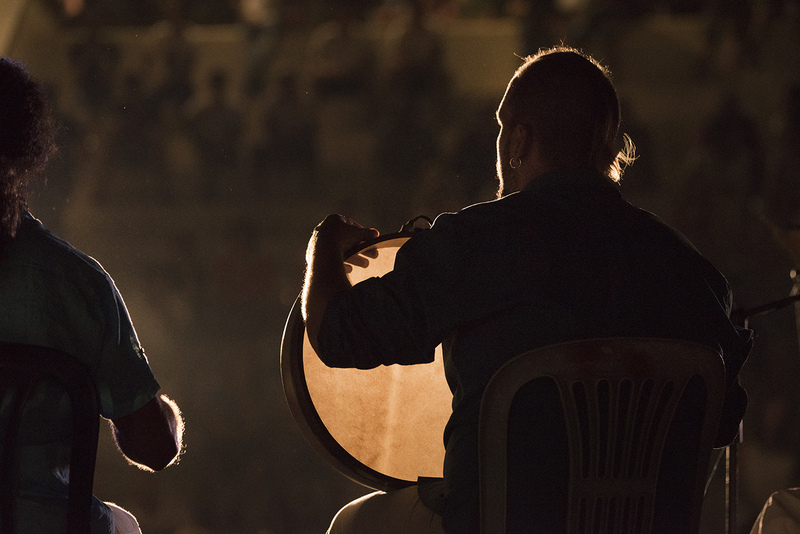 Each musician plays their instrument in a manner which “speaks to” and empowers its corresponding faculty, while at the same time acts as a part of a greater harmony which aims at inducing the most positive, balancing, uplifting and rejuvenating effect upon its audience. As a result, their music stimulates and invigorates all aspects of our being. 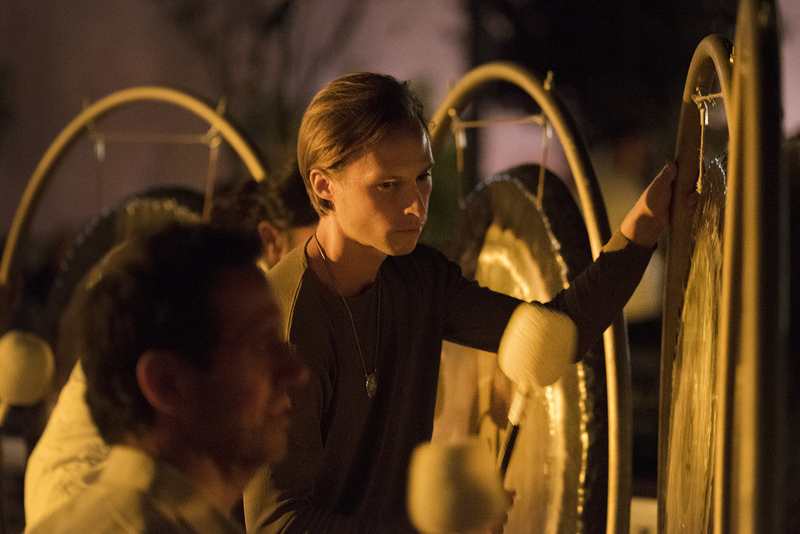 The musicians tune their musical instruments at alternative frequencies than the commonly applied 440Hz, such as the healing frequency of A=432Hz. This frequency produces a more harmonious melodic effect, a richer sound, and is found to be in greater harmony with the natural vibrations of our planet, while it is argued that its vibrations approximate the famous Harmony of the Spheres. Their first audio CD was recorded at this frequency and, unlike the usual recording processes, in their case all instruments and voices were recorded live simultaneously, imbuing the final sound with a uniquely rich quality and an energetic sense of synergy and unity. 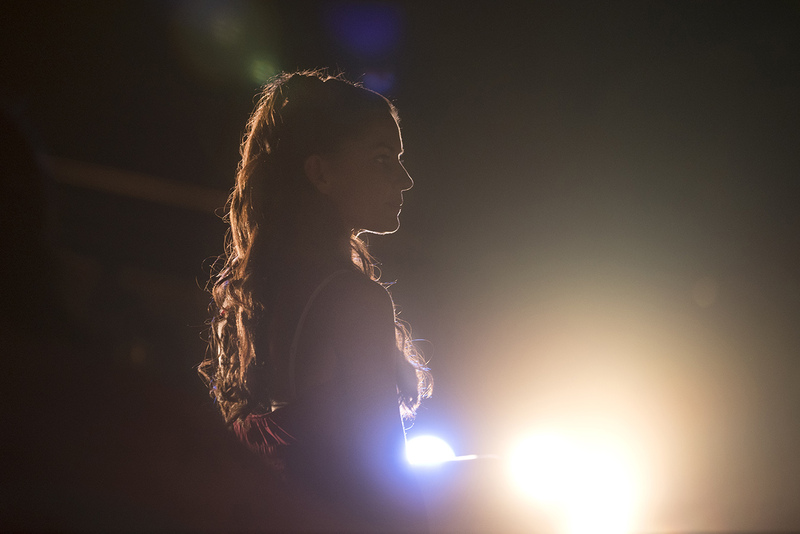 The music of Aeifaron is a living pathway to Eu Zein. It gives us a perfect taste of it. 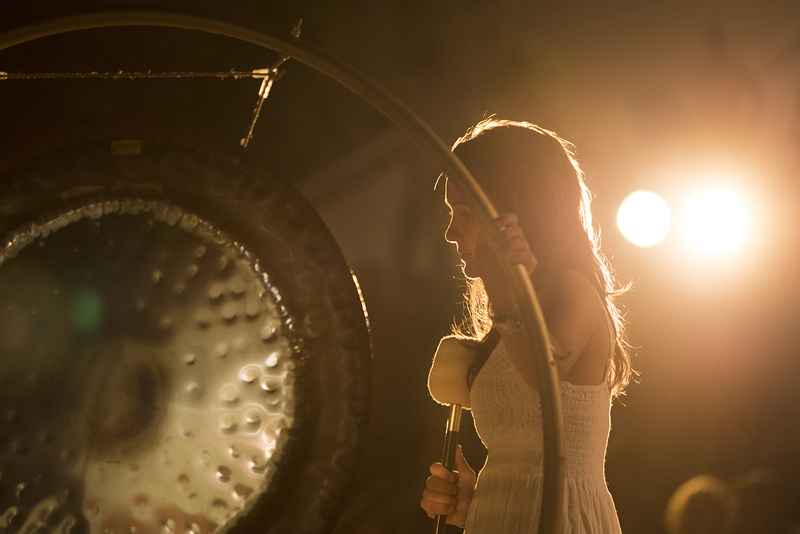 All stages of musical creation – from the inspiration of the melodies and the lyrics, to the composition, orchestration and performance – are infused by the enriching and healing qualities of mindfulness, radiance and creativity. Holistic music is of utmost importance for us because it serves as the avant-garde for the realisation of our vision. 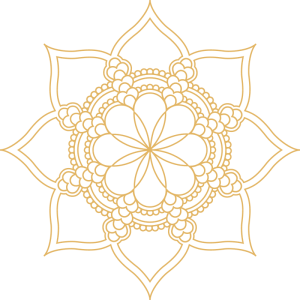 It offers the weaving thread of harmony integrating our gained insights into a living experience of bliss. 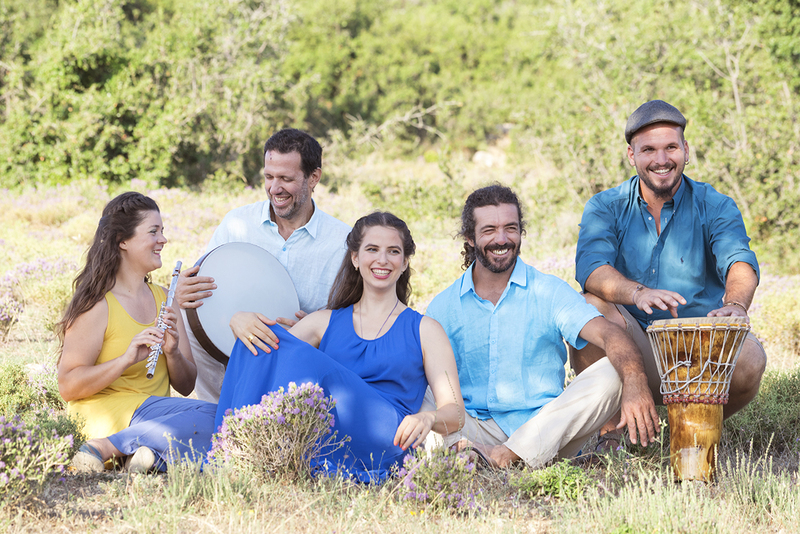 The latest album of our music group expresses the aliveness and fullness of their musical profusion, invoking a state of delight and dynamic peace, inviting you to dance along in the rhythm of pure joy. Are you inspired by our approach to music?